Here is Part Two of our Landscaping Tips for year-round enjoyment of your yard. -Add Water Features: Every great landscape has a focal point, and an amazing focal point is any type of water feature, such as a pond or fountain. And not only are they grea looking, but the soothing sounds of the water is very appealing, as well! Water features don't have to break the bank, either...most home-improvement stores, such as Lowes, have inexpensive options and materials. -Use Different Forms and Textures: You may be partial to flowers, but a non-flowering bush can add a very interesting look and feel to your layout. -Make Sure the Yard is As Low Maintenance as Possible! You're creating an amazing landscape, and you want to enjoy it without having to spend every waking second maintaining it! -Make Sure Your Plants Are Drought-Resistant: You don't want to spend all Spring creating a masterpiece, only to have it wither away during the Summer months. -Buy the Right Flowers and Plants For Your Spaces: Just because you like the way a plant looks does not mean it's right for your yard. Be sure that you purcase plants and flowers that are right for the spaces, light and soil in your yard. 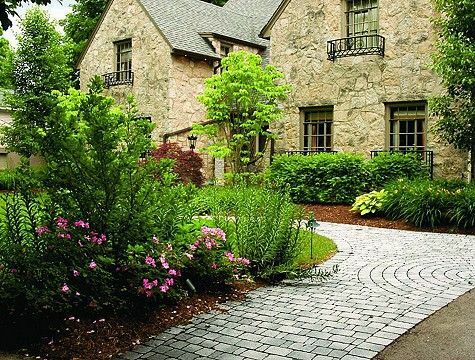 Now, take these tips, start planning out your new yard, and make your neighbors jealous! Looing for a new home in the Louisville Area with a great yard? Contact us at Real Estate 3000! 7. Have a crapet cleaning company clean the carpets. For what its worth, you can find exceptional ideas on buying, repairing, restoring, or maintaining carpets online and save money that usually falls underfoot. Cleaners, installers, and professionals offering other flooring options are offering special pricing now in the distressed economy. While this may take a few days to a week to get done, you may be surprised at how smooth it will make the sales process. Plus, you may make enough at the moving sale to cover the expense of actually moving! 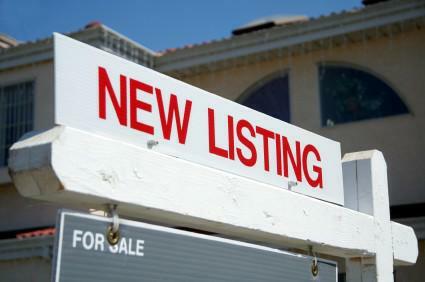 And, when your ready to look at putting your house on the market, the professionals Real Estate 3000 will be happy to answer all of your questions! Buying a home can be stressful enough, but what if your credit became a roadblock to your purchase? Imagine walking into your Louisville bank and applying for a home loan, only to find out that you've been denied because of outstanding loans in another state...loans you know nothing about. Then imagine finding out that someone has been using your identity for a decade. Then imagine the government believing them over you, and forcing you to have burden of proof. 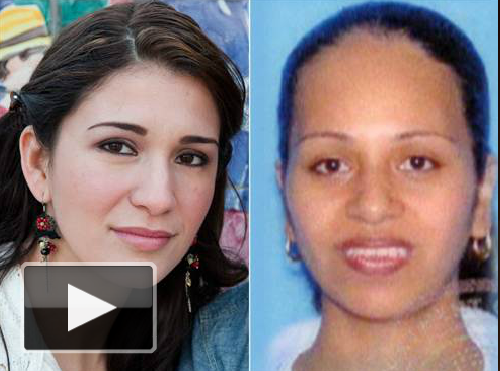 This is a true, amazing story that was recently reported on Good Morning America. And unfortunately, it's a story that could happen to almost anyone. That's why it is so important to monitor your credit on a regular basis. Did you know that you're entitled to a free credit report once a year? You should also practice good computer safety, especially when using wifi in a public space. You can view the incredible story from Good Morning America HERE. Please contact us for more info on what you may need before you look for a home in Louisville. 5) Louisville Slugger Field: Slugger Field is home to The Louisville Bats, AAA team for the Cincinnati Reds. There is no better way to spend a Summer evening than to enjoy a hot dog while watching future big leaguers slug it out! 6) Fourth Street Live! This is a thriving retail and entertainment mecca in the center of downtown Louisville. Sports bars, an Irish Pub, a Rock 'n Roll bar, restaurants and shops make this THE spot to be! 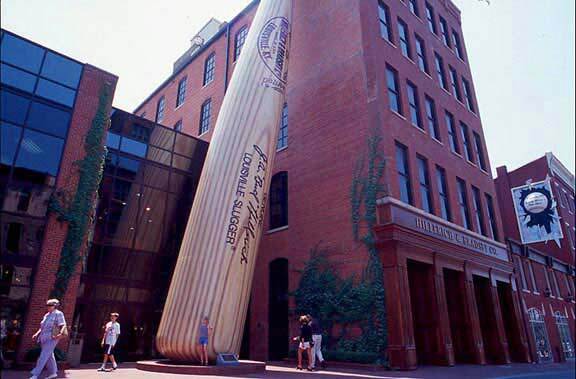 7) Louisville Slugger Museum: Where do thos baseball bats come from? Take a tour of the factory, and trip through the decades of baseball history at this amazing museum. 8) World Class Arts: Enjoy the theater? Love concerts? Crazy about the orchestra, or opera? Louisville is home to an outstanding array of arts. There's something for everyone! These are only a few of the amazing things about Louisville. Intrigued? Want to know more about real estate in this great city? Contact us! It's been your Louisville home for years. It was your first home, maybe you raised your kids there, and the memories are in every corner of the house. But now it's time to sell it and move on to your next home. How do you do it? Is the front door faded? Maybe it needs painted...or replaced. Are the windows and floor clean? How does the caulking look in the bathroom and kitchen? So your looking for a house...here's some tips! 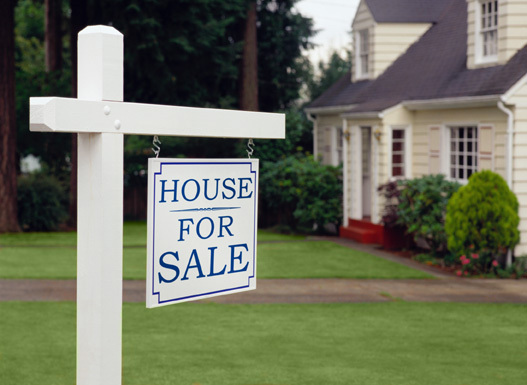 Are you considering buying a house in Louisville? Have you already found one that be be your dream home? Here’s some great tips to consider during the process! 1) Think about how long you’ll be there. If you’re going to be in the house for 5, 10, 12 years or longer, then you may be in great shape for the purchasing process! However, if you think you’ll only be in the home for one or two years, then you may want to step back and think about it. 2) Take a look at your credit. Since you’ll probably be looking at a mortgage, you may want to make sure your credit is up to par. Get copies of your credit report, and work on fixing any issues there may be. This is always a good time to talk to a mortgage loan officer. 3) Can you afford the house? This is a BIG question! Again, this is a good time to talk to a professional. 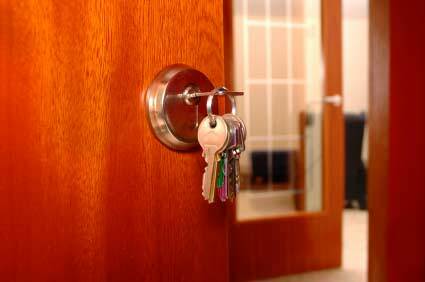 This will often get you preferred treatment when purchasing a home. 5) Is the house in a neighborhood you like, with good schools and close to the places you need to be?